Sony Computer Entertainment has announced that Gran Turismo 6, the franchises 15th anniversary, will have a Christmas time release date. 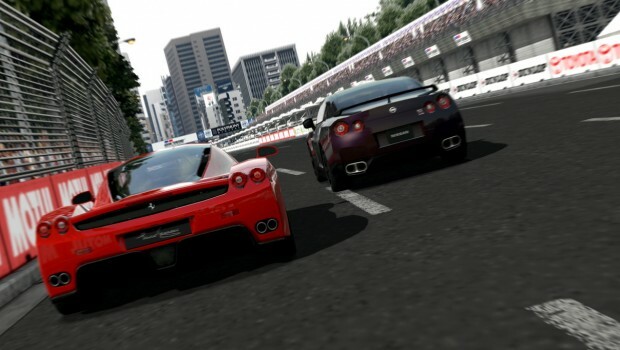 Among the tire shredding super cars that players can compete with will be the Tesla Model S.
Gran Turismo creator Kazunori Yamauchi said: “It is amazing to think that it is 15 years since we first released Gran Turismo. Things have changed a lot since then and now Gran Turismo 6 is a further evolution of my drea. We’re pleased to deliver GT6 to PlayStation 3 as we have a very loyal community on that platform.